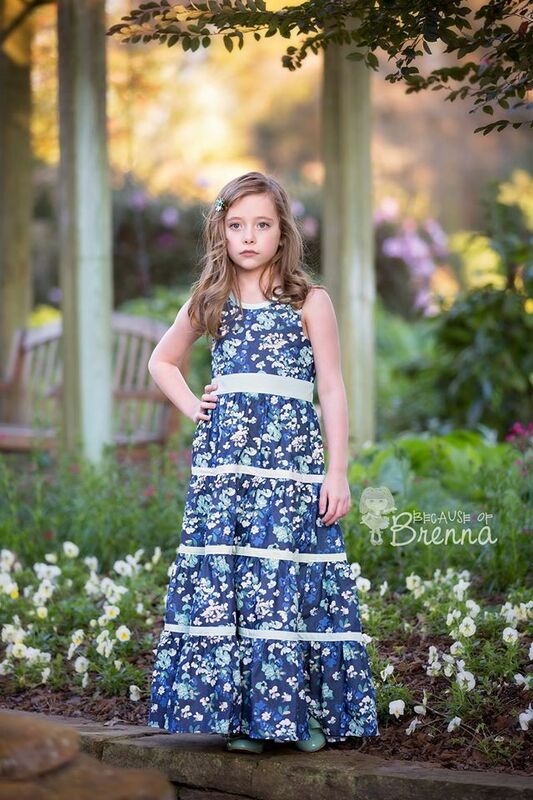 Today we have Because of Brenna up with a gorgeous maxi dress. In DENIM. It's amazing! You can head over to her blog to see more of this breathtaking denim in action!